Market research firm NPD has released its figures for sales of so-called 4G devices during the fourth quarter of 2011 — and, unsurprisingly, those sales are higher than they were in the fourth quarter of 2010. 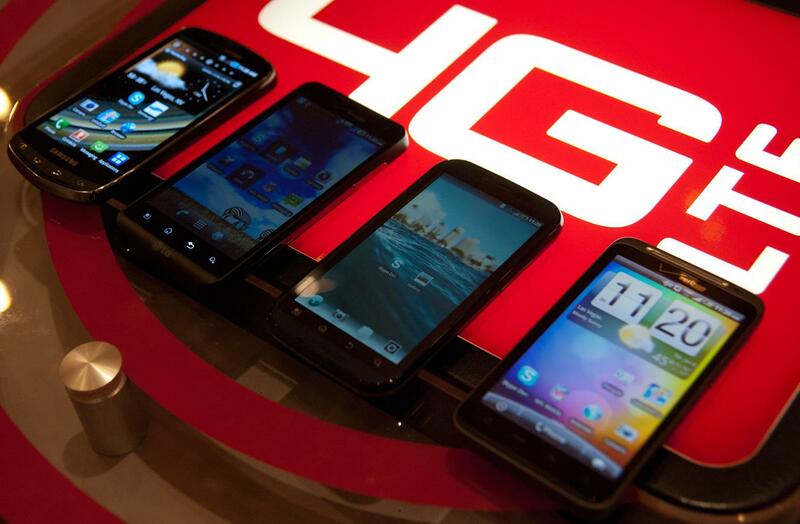 According to NPD, some 35 percent of smartphones sold in the fourth quarter of 2011 were 4G devices. However, that figure includes 22 percent of smartphone sales that were accounted for by HSPA+ devices, rather than devices using so-called “real” 4G technologies like WiMax or LTE. NPD attributes the substantial uptick in 4G handset sales to the popularity of the iPhone 4S — which can operate on AT&T’s HSPA+ network, as well as to sales of devices on T-Mobile’s HSPA+ network, which so far marks the company’s only 4G offering. AT&T has begun to introduce LTE-based 4G service, and Verizon Wireless was able to make the presence of its nascent LTE network felt: according to NPD, Verizon’s LTE devices accounted for 7 percent of smartphone sales in the fourth quarter of 2011. That just barely edged out WiMax devices offered by Sprint, which accounted for 6 percent of 4G smartphone sales. NPD’s findings highlight the disagreement about what constitutes “4G” technology. From a technical standpoint, none of the high bandwidth mobile technologies available from any carrier are true 4G: that’ll only come with the deployment of systems meeting the recently-finalized IMT-Advanced specification. So-called 4G WiMax and LTE technologies currently offered by mobile operators are based on preliminary, incomplete versions of IMT-Advanced — “true” 4G will offer about 10 times the bandwidth of today’s LTE solutions. HSPA+ is even more of a throwback: it’s a refined version of earlier 3G technology. However, from a marketing and practical use standpoint, HSPA+ can be competitive with 4G LTE technology: it can offer considerable mobile bandwidth with less power consumption than LTE. T-Mobile burst the “4G” bubble by being first to market HSPA+ technology as “4G,” and AT&T has since followed suit. 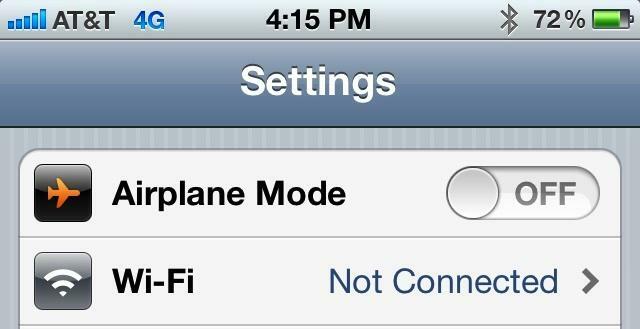 Applying the 4G moniker to HSPA+ technology got another boost this week with the release of iOS 5.1, which brands AT&T’s HSPA+ network as “4G” on the iPhone 4S, though the name change does not denote any improvement in performance. Nonetheless, NPD finds that consumers strongly associate 4G with LTE technology, noting more than a quarter of buyers who bought LTE phones were specifically looking for 4G data services — that compared with just 9 percent of smartphones buyers overall.